Colorful icon for sending by courier service - fast riding van. Flat design colorful vector illustration concept for delivery service, e-commerce, online shopping, receiving package from courier to customer. Delivery truck vector illustration. 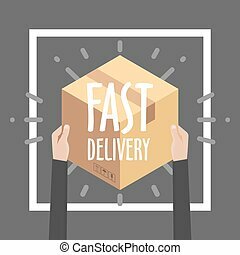 Fast delivery service shipping icon. Simple flat pictogram for business, marketing or mobile app internet concept on white background. Delivery truck vector illustration. Fast delivery service shipping icon. Simple flat pictogram for business, marketing or mobile app internet concept on black background. Delivery truck vector illustration. Fast delivery service shipping icon. Simple flat pictogram for business, marketing or mobile app internet concept with long shadow. 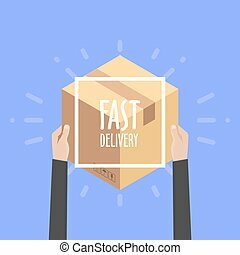 Delivery service icon, concept illustration of fast shipping business truck in colorful transparent style over texture background. EPS10 vector. Fast Delivery Service line flat vector icon for mobile application, button and website design. Illustration isolated on white background. EPS 10 design, logo, app, infographic. Delivery truck vector illustration. 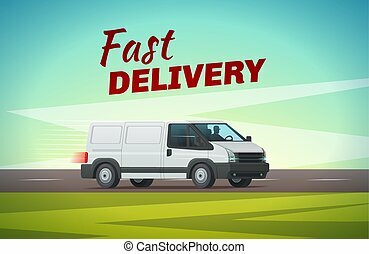 Fast delivery service shipping icon. Simple flat pictogram for business, marketing or mobile app internet concept on red background with long shadow.